Is it time to sell my boat? Very few of us wake up one morning and realise "it's time to sell my boat", we look at the decision points for and against. It’s often said that the two happiest days in a boat owner’s life are the day the boat is bought and the day it’s sold. Fortunately, for most of us there are also a great many fantastic times between those two occasions, but that can make it harder to recognise when the time has come to sell a boat. A clean and tidy boat will be quicker to sell . This is typically an easier decision for those who get lots of regular use and enjoyment from the money and time they invest in their vessels. These people are the most likely to want a new boat that better suits their needs and aspirations. If you fall into this category, then selling is almost always a good idea, providing you’re realistic about the price your existing boat will fetch, and you keep in mind both the pros and cons of the new boat. 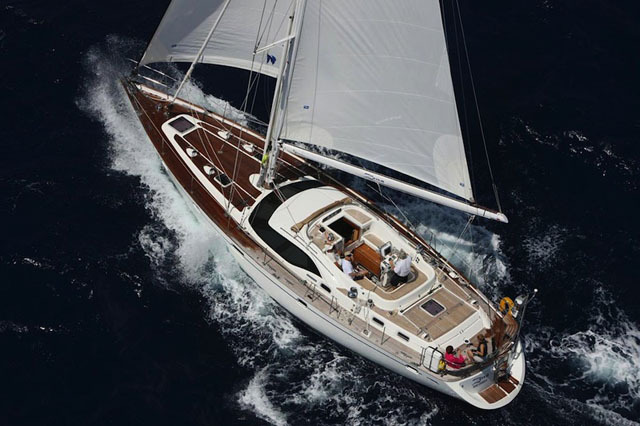 For instance, you might covet an extra cabin for guests, but if the majority of your boating is weekend sailing in confined waters, a large boat that’s unwieldy to handle could easily take the edge of some of the relaxed fun you enjoy with the existing vessel. 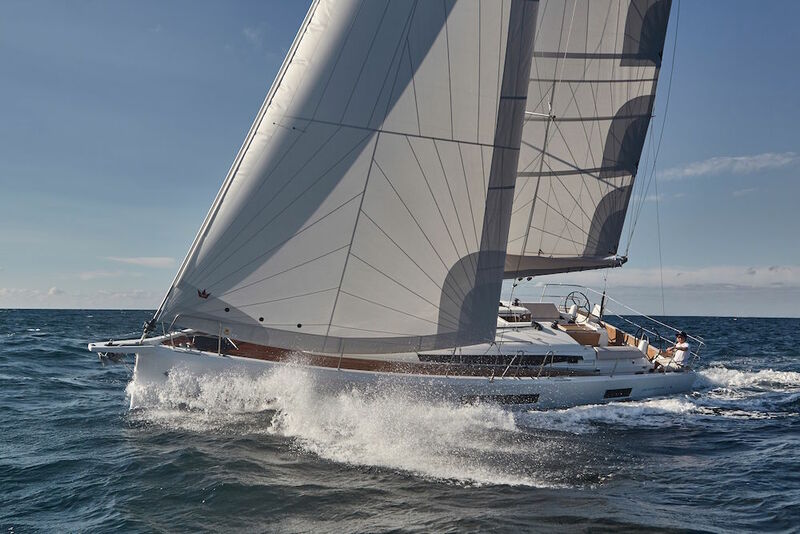 It’s also worth considering whether your current boat can be improved – in many cases modifications and upgrades that are relatively easy to carry out can transform both sailing performance and accommodation much more economically than replacing it with another vessel. 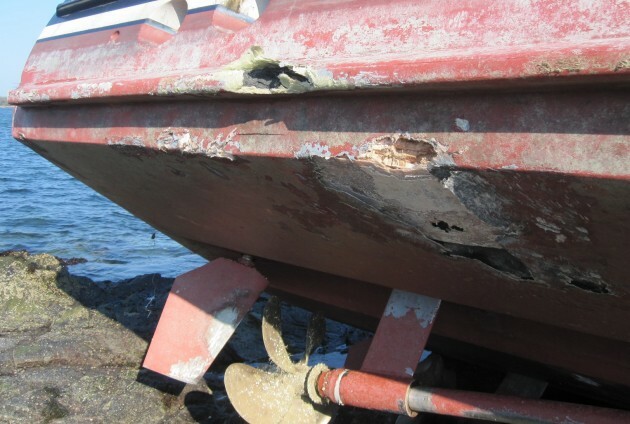 For more on improving your boat, see: 10 free and cheap boat improvements. For a second group of people the prime motivation for selling is because they don’t use their boats as much as they would like. It is much more difficult to decide whether to sell in these circumstances, but it's a decision that many people get wrong – there are more who regret not selling than regret having sold too early. Of course we all go through periods in which it’s impossible to carve out the time needed to get afloat on a regular basis. However, if it's a temporary situation, it’s possible to have a boat laid up ashore in such a way that it will not deteriorate. A good option is a shrink wrap cover, with a zipped access door, that will keep rain, dirt and sun off the decks. If this is combined with background heat and a dehumidifier, plus properly decommissioned and winterised systems, then the boat has every chance of remaining in much the same condition for two or three years. This can therefore be an excellent option for an older boat that’s well equipped and has reached the age at which it will no longer depreciate quickly. This is particularly true if it’s a boat in which you’ve invested a lot of time and money that you’re unlikely to recover when selling. Traditionally built wooden vessels can also be laid up successfully for long periods – seek out a mud berth, take the mast down and empty the boat of all its equipment. A full length canvass cover, open at each end, will then allow for sufficient ventilation to keep the interior fresh, while the mud berth will prevent the planks from drying out. However, if the loss of use is likely to be for more than a couple of years, then most owners will be better off selling the boat. 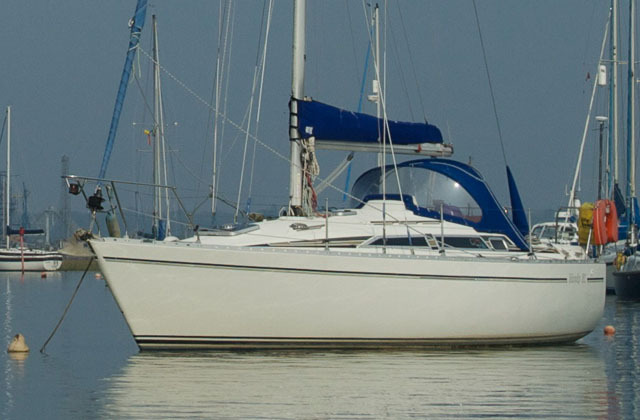 A shrink-wrap cover is a good option for two or even three years' boat storage ashore. For some people a boat is nothing more than a way of getting afloat on a regular basis, while others tend to form an emotional attachment with their pride and joy and the realisation of the dreams it represents. While this can be a great reason to keep hold of the boat, it’s important to make sure this emotional attachment doesn’t cloud your thinking in practical respects. Whatever your intentions, do you really have enough time to look after the boat and enjoy using it? Can you really justify the expense? These questions often answer themselves within the first two or three years of ownership – however disappointing the reality may be, don’t be tempted to ignore what your historic usage patterns are telling you. 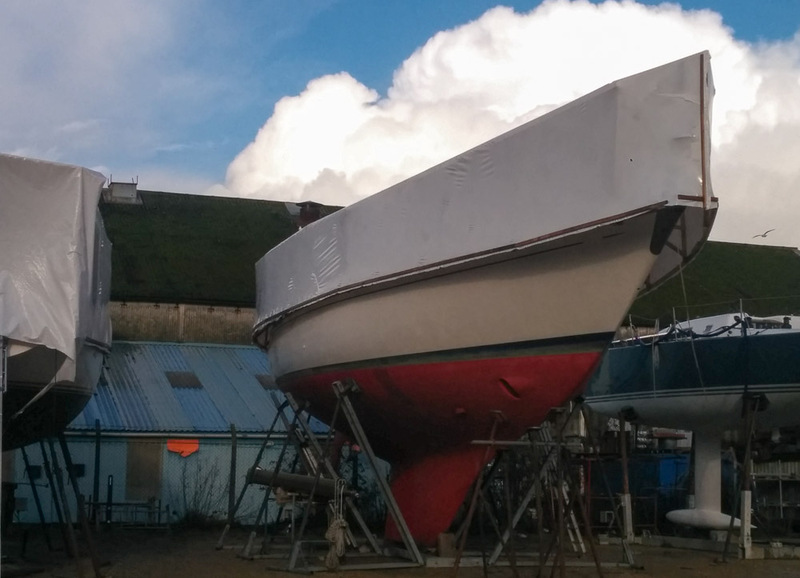 Perhaps the biggest challenge faced by many of those who really ought to sell an underused boat is admitting to themselves that for them the dream of boat ownership has in some unforeseen way gone wrong. 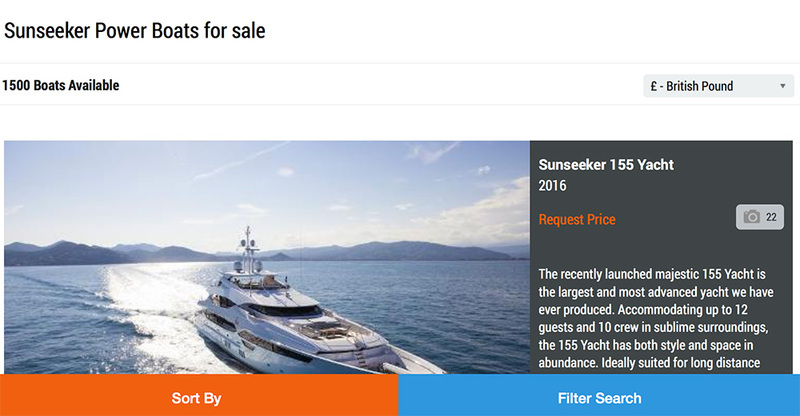 These are often the people who go through the motions of trying to sell – they instruct a broker or advertise privately – but set the price too high and frequently don’t keep up to date with maintenance, or even with keeping the vessel clean. The end result is all too frequently a tired boat that eventually sells years later at a fraction of the original asking price, having cost many thousands of pounds to moor or keep ashore during that time. It would be easy to condemn those in this category as being woefully inept. However, this is the reality for so many owners that we should all take a ‘reality check’ to ensure we’re being totally honest with ourselves about our real motivations. If you find yourself in this category, then there’s no point in keeping hold of a boat that you are no longer using for any longer than absolutely necessary. Make sure it’s clean and presentable – if necessary off load your personal gear and then pay someone to do the clean up – and then offer it for sale at a sensible price. If you want to sell your boat, what should you do first? 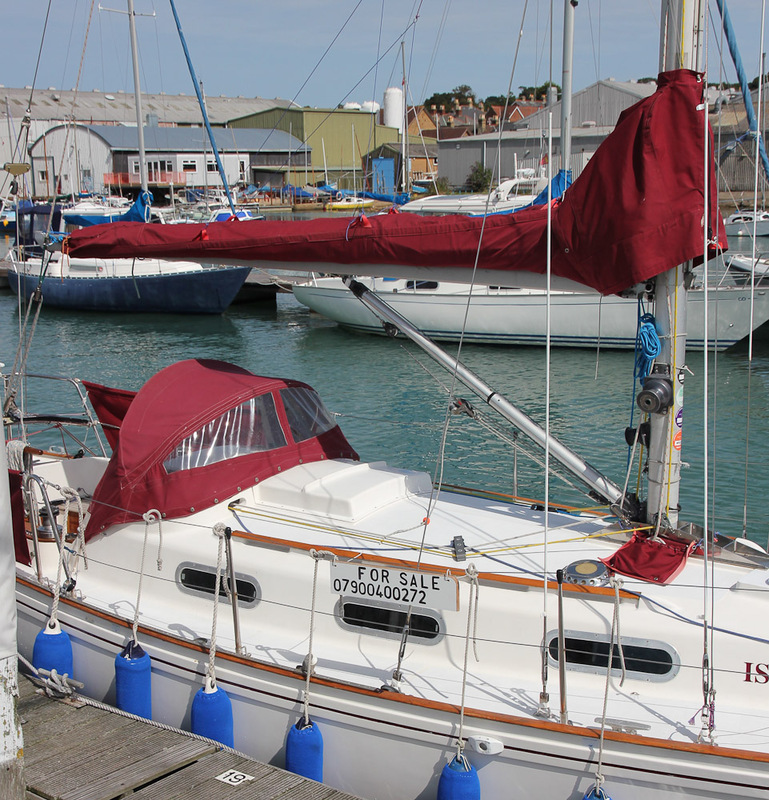 Read about how to prepare a boat for sale. Then work your way through our step-by-step guide to selling a boat. Is Autumn the best time to sell or buy a boat?